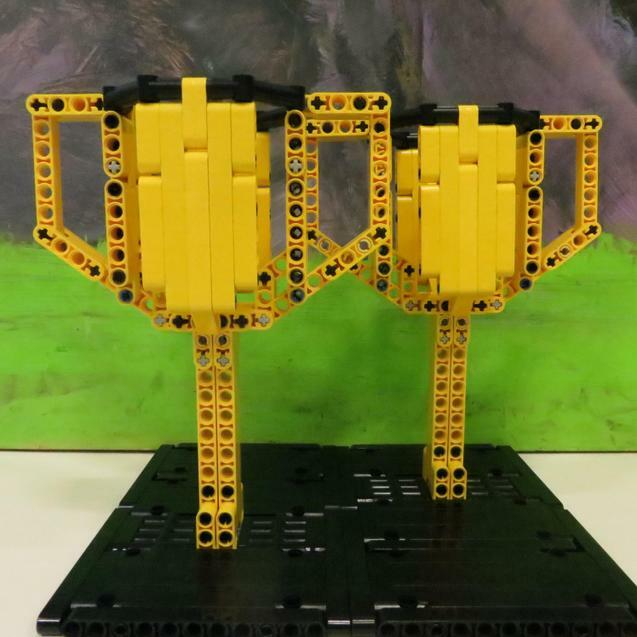 Congratulations to our wonderful Year 4 Lego club participants who returned back from presenting their Lego designs at UWE with two fabulous trophies. 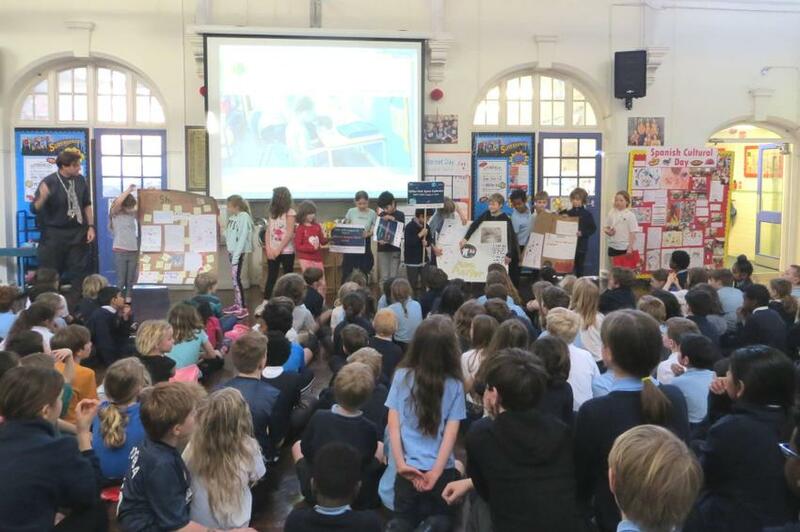 2 teams from Sefton Park had to design and present models and images around how humans could live on the moon. They presented their thinking at a competition and were rewarded for their endeavours. Their designs were noted for being both futuristic and for the level of teamwork that had gone into their work. We are incredibly proud of them all and wish to thank both Ben and Eleanor for the time they have given up in hosting this fantastic club.